We’re in Qingdao this week. You too? 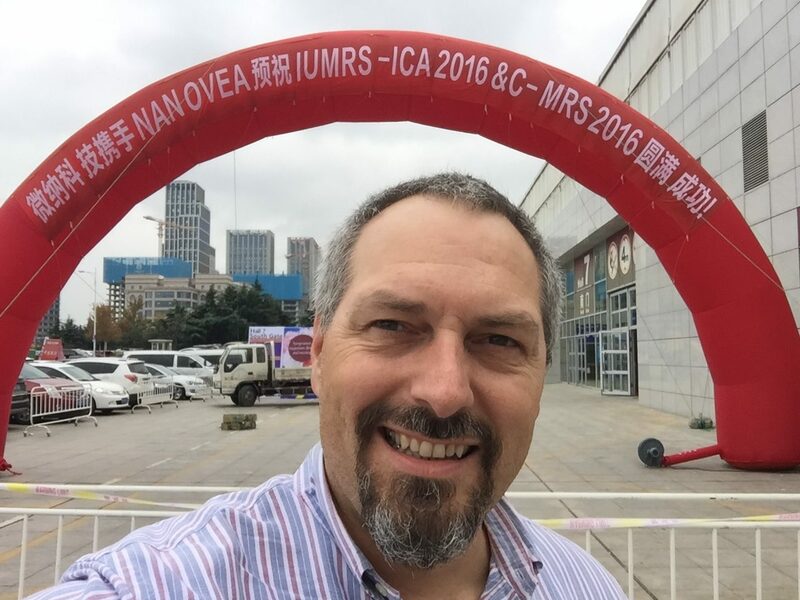 We are attending the IUMRS-CA2016 conference in Qingdao this week. Let us know if you would like to meet us there.